AirVenture 2017 A Record-Breaking Show! AirVenture 2017 is in the books as a record-setting year for EAA in-terms of attendance, aircraft activity and attractions. The show didn’t disappoint for Sonex Aircraft either! Sonex enjoyed great attendance for it’s Open House and Homecoming Fly-In and throughout the week at the Sonex AirVenture exhibit booth. AirVenture 2017 kicked-off on Sunday (a day early) for the traditional Sonex Aircraft Open House and Homecoming Fly-In event. Many customer aircraft were in attendance, along with drive-in traffic with both current and prospective Sonex Aircraft builders and pilots. As is tradition, the event wrapped-up on Sunday afternoon with a mass taxi “arrival” of Sonex aircraft across the airport to AirVenture grounds. In addition to the customer aircraft that arrived for the Homecoming Fly-In, many more customer Sonex aircraft arrived throughout the week, parked either in the homebuilt display parking area adjacent to the Sonex exhibit booth, or in the homebuilt camping area. A record number of Onex aircraft were flown-in to AirVenture 2017, with five customer Onex’s on-display at the show. The Onex was also a very popular model for prospective customers this year. AirVenture 2017 also marked the first customer-built SubSonex Personal Jet to ever be displayed at AirVenture Oshkosh. John Corneal’s beautiful SubSonex was exhibited in the Homebuilders Hangar at AirVenture and took home a Kit Champion – Bronze Lindy award. Congratulations to John! 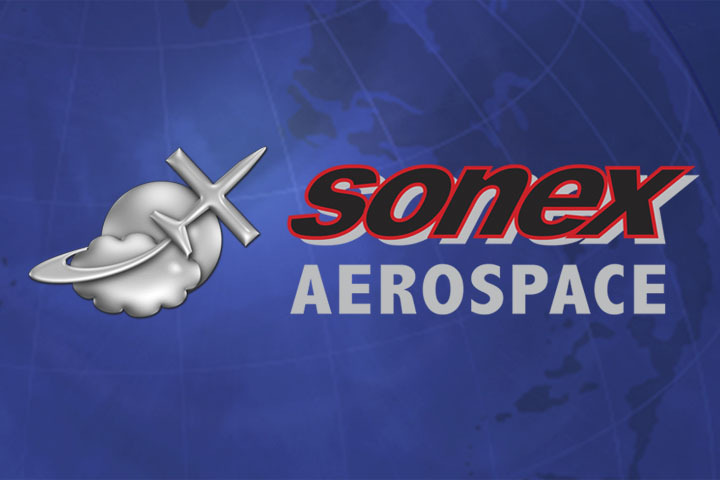 Sonex-B, Waiex-B Onex, Xenos and SubSonex factory prototype aircraft were all on-display in the Sonex exhibit booth# 622 in the North Aircraft Display Area, along with AeroVee and AeroVee Turbo engines. The factory prototype Sonex-B made it’s public debut, showing off the Sonex tail configuration and tricycle gear congiruation with all of the popular new B-Model features. 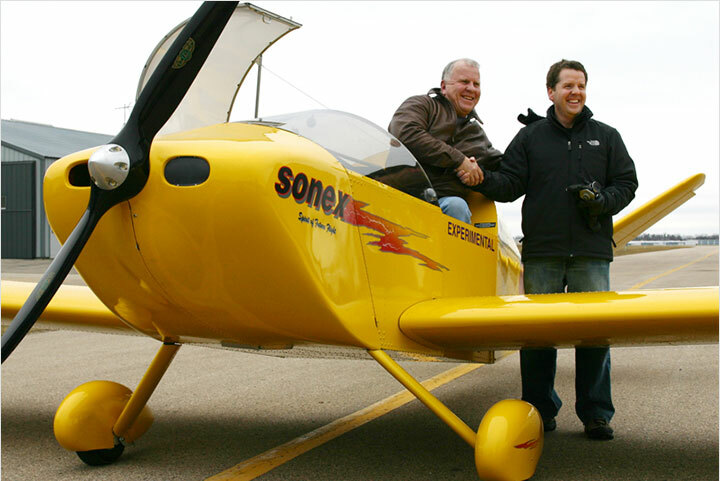 The Sonex-B factory prototype also sports the dual screen Dynon Skyview HDX Quick Panel system. Interest in the new Xenos-B configuration was also high at the show. Customers also stopped-in to see the new AeroConversions Rotax Engine Mount Attach Bars, available for Rotax installation on any aircraft. 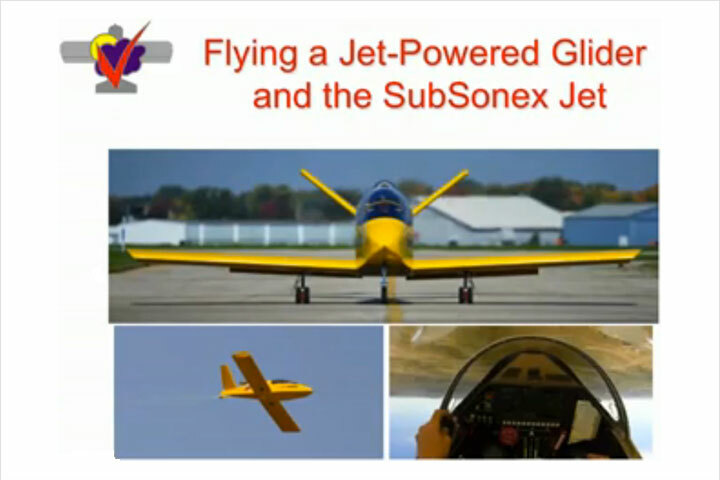 In addition to activies in the Sonex exhibit booth, Sonex factory tours held all week were very well attended, and several forum presentations were given by Sonex staff in the AirVenture forum buildings. Bob Carlton of Vertigo AirShows performed two afternoon airshows in the SubSonex JSX-2, along with the SubSonex Fire & Lights night pyro airshow on Wednesday night. Bob’s Super Salto jet powered sailplane also made a return to AirVenture with a night show on Saturday night. Our sincere thanks go to all current and prospective customers, Sonex staff and EAA staff & volunteers for making AirVenture Oshkosh 2017 such a huge success for Sonex Aircraft, LLC! The crowd of Sonex Open House and Homecoming Fly-In pilots, staff and families pose for the annual AirVenture group picture. Factory and customer aircraft line-up for the mass-taxi “arrival” from the Homecoming Fly-In to AirVenture grounds on Sunday before the show. 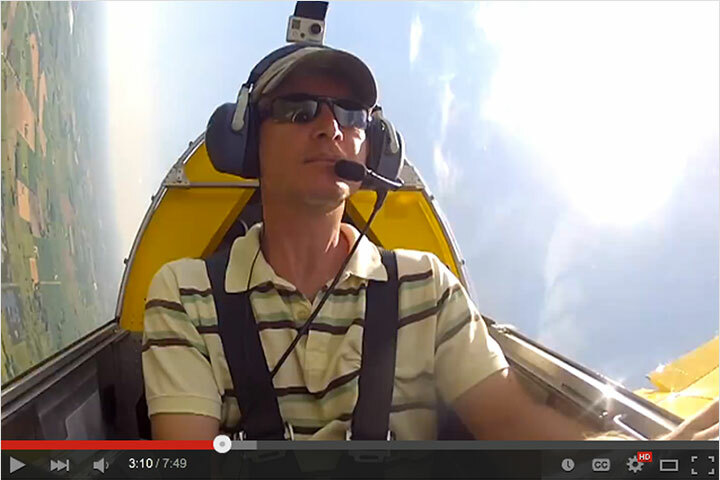 Bob Carlton of Vertigo Airshows in-action with the SubSonex Personal Jet! 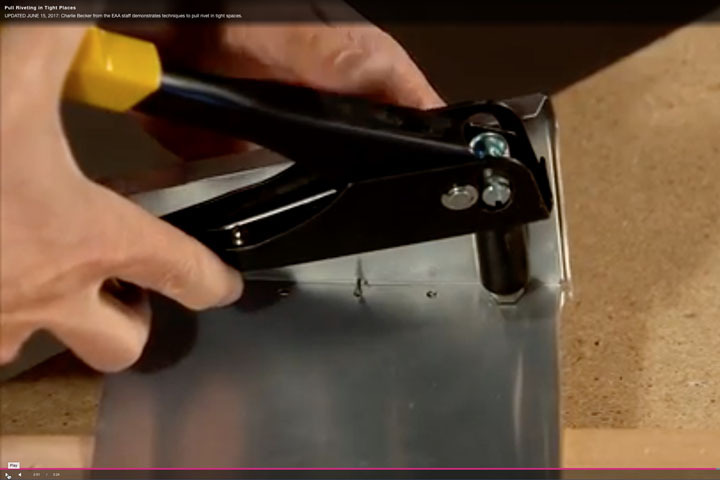 Congratulations to SubSonex s/n JSX0006 builder John Corneal for taking home a Kit Champion – Bronze Lindy Award! 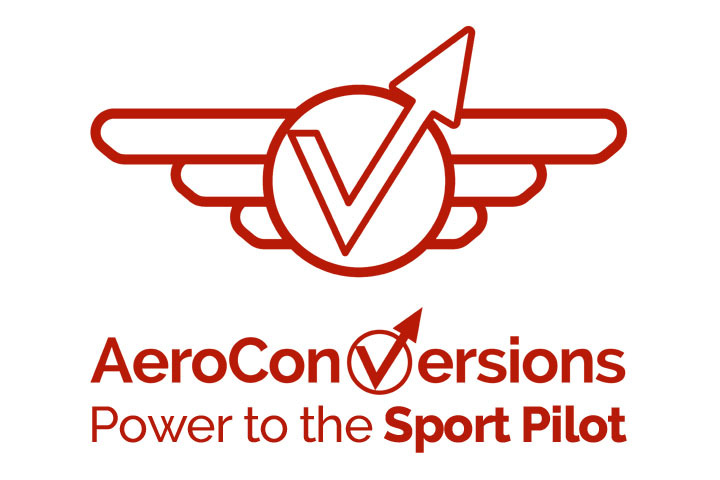 See you at AirVenture 2018!